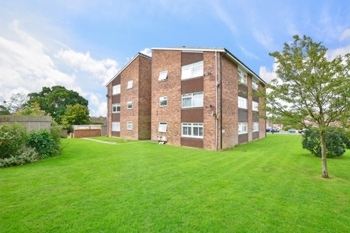 This substantial and superbly presented two double bedroom ground floor apartment is located within Gossops Green with excellent access to Ifield train station, Gatwick Airport, M23 north and south bound, several excellent schools and a range of local amenities. The property has been completely re-furbished over the last couple of years to a high end finish. 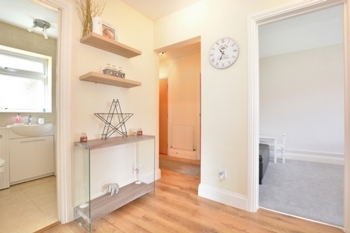 This apartment makes an ideal first time purchase for those needing to be close to multiple transport links, whilst being in a much sought after and convenient location. On entering the property through the front door you walk into the spacious entrance hall which accesses all rooms. 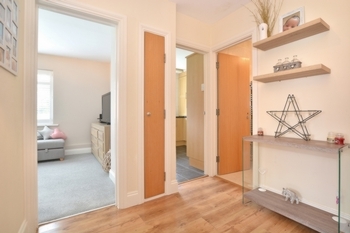 Within the entrance hall there is ample storage with built in storage cupboards. The generous lounge /diner creates an amazing space to relax and entertain, ample floor space is provided for free standing sofas and lounge furniture. The dining area within the room can comfortably cater for a four seater dining room table and chairs. Rear aspect double glazed window with wooden shutters allow in plenty of natural light. 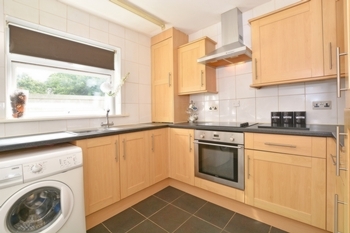 The re fitted kitchen is fitted with a stylish range of base and eye level units with some built in appliances and work surface surround all set against tiled walls and flooring and window. 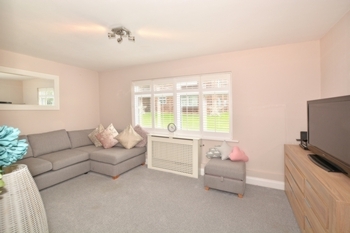 Both bedrooms are located at the rear of the property with the master bedroom benefiting from plentiful floor space for free standing bedroom furniture. 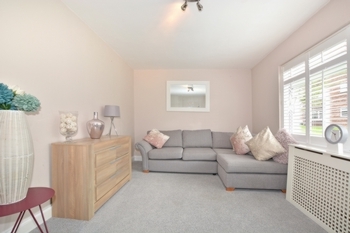 Bedroom two provides ample space for a double bed and floor space for free standing furniture. 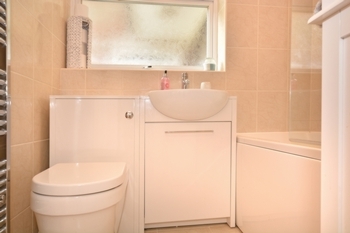 The re fitted modern bathroom comprise of a three white three piece suite and shower set against tiled walls and flooring with window. To the outside of the property there are communal gardens and a residential parking area on a first come first serve basis.